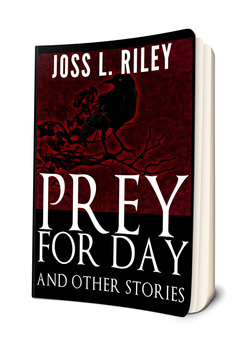 My Favorite Story: Prey For Day. It captivated my attention and I dreaded finding the last page. I really enjoyed this book! At the risk of sounding like Forrest Gump, this book is like a box of chocolates, but one of those really good ones where you know each one is going to be both different and really good. ...totally entertaining. It is fast paced and full of well written dialogue and blood freezing scenes.